Download "0700 Declaration of Conformity"
2 0700 Declaration of Conformity Hereby, modu Ltd. (or its subsidiaries) declares that this modu T product is in compliance with the essential requirements and other relevant provisions of Directive 1999/5/EC. A copy of the Declaration of Conformity can be found at Additionally, the product meets the requirements of the following standards: EN EN62311 IEC , EN , EN , EN /-3/-7/-17/-24, EN , EN /-2, EN , EN /-2, EN Class B, and EN Copyright 2010 modu Ltd. All rights reserved. 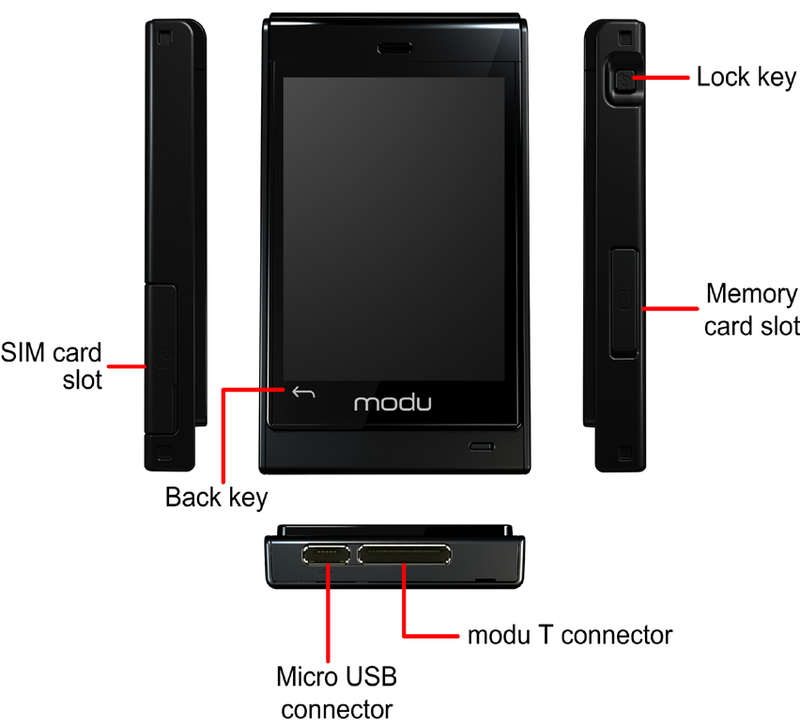 modu and the modu symbol are trademarks or registered trademarks of modu Ltd. All other company or product names are trademarks or registered trademarks of their respective holders. 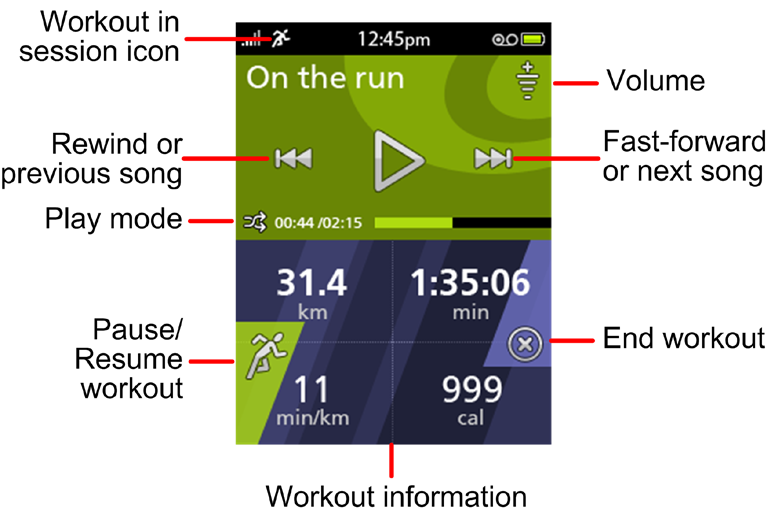 XT9 Mobile Interface is covered by patents pending worldwide. XT9 is a trademark or registered trademark of Nuance Communications, Inc. or its subsidiaries in the United States of America and/or other countries Java and all Java-based brand designations are trademarks or registered trademarks of Sun Microsystems, Inc. in the U.S. and other countries. MPEG Layer-3 audio coding technology licensed from Fraunhofer IIS and Thomson. 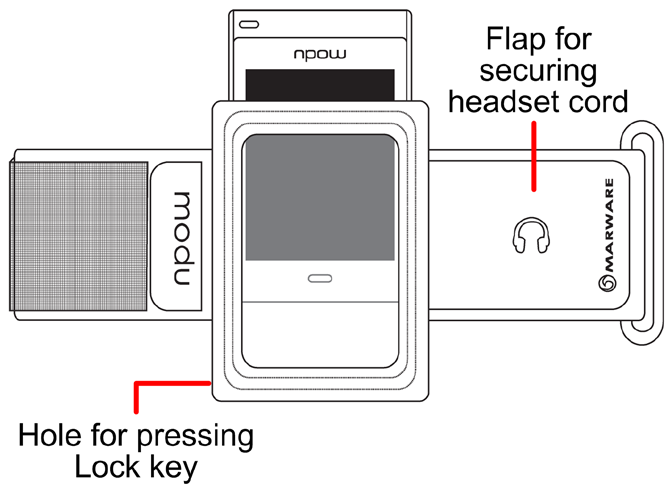 3 The Bluetooth word mark and logos are registered trademarks owned by Bluetooth SIG, Inc., and any use of such marks by modu Ltd. is under license. This document is published by modu Ltd., without any warranty*. This document is intended only for its designated recipient and does not constitute a representation or warranty on behalf of modu Ltd. This document does not create any legal obligations on modu Ltd. Any unauthorized reproduction, transfer, use, distribution or storage of the information and/or material contained in this document, or any part thereof, is strictly prohibited. modu Ltd. reserves the right to modify and replace this document at its sole discretion, without prior notice. *TO THE MAXIMUM EXTENT PERMITTED BY APPLICABLE LAW, UNDER NO CIRCUMSTANCES SHALL MODU OR ANY OF ITS LICENSORS BE RESPONSIBLE FOR ANY LOSS OF DATA OR INCOME OR ANY SPECIAL, INCIDENTAL, CONSEQUENTIAL OR INDIRECT DAMAGES ARISING OUT OF THE USE OF THE INFORMATION IN THIS DOCUMENT. THE CONTENTS OF THIS DOCUMENT ARE PROVIDED "AS IS". EXCEPT AS REQUIRED BY APPLICABLE LAW, NO WARRANTIES OF ANY KIND, EITHER EXPRESS OR IMPLIED, INCLUDING, BUT NOT LIMITED TO, THE IMPLIED WARRANTIES OF MERCHANTABILITY AND FITNESS FOR A PARTICULAR PURPOSE, ARE MADE IN RELATION TO THE ACCURACY, RELIABILITY OR CONTENTS OF THIS DOCUMENT. MODU RESERVES THE RIGHT TO REVISE THE DOCUMENT OR WITHDRAW IT AT ANY TIME WITHOUT PRIOR NOTICE. This device may contain commodities, technology or software subject to export laws or regulations from the U.S. and other countries. Diversion contrary to law is prohibited. 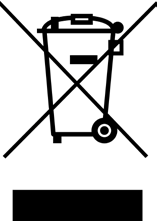 4 The crossed-out wheeled-bin symbol on your product, literature or packaging reminds you that the electronic products, batteries, and accumulators must be taken to separate collection at the end of their working life. This requirement applies to the European Union and other locations where separate collection systems are available. Do not dispose of these products as unsorted municipal waste. By returning the products to collection you help prevent uncontrolled waste disposal and promote the reuse of material resources. For more information about returning your obsolete product, please contact your local waste authorities or local distributor. 48 Contacts 48 a. Select a contact, or search for a contact (see Search for a contact). b. Tap the type of number (mobile, home, work, other, pager, or fax). c. If the selected number type exists for this contact, and you are asked if you want to replace the number, tap yes or select a different number type. d. Tap save. 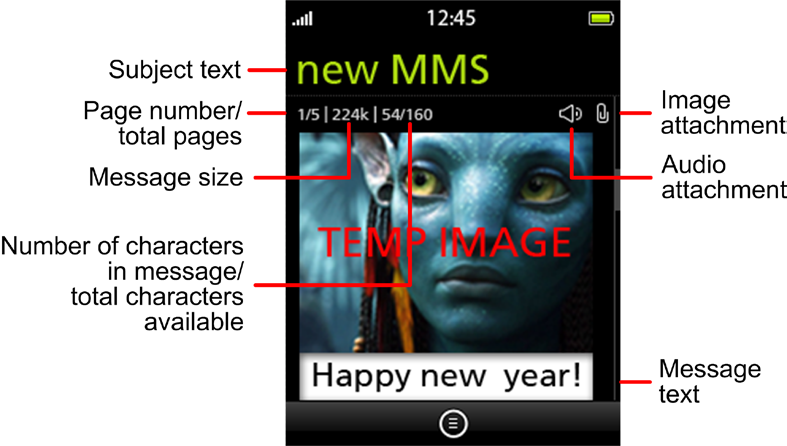 Create a contact by using a number from a text message 2. Tap messages. 3. Select the desired folder. Your list of messages appears. 4. Select the message that came from the desired number. 5. Tap options. 6. Tap save contact. 7. Use one of the following methods to create the contact: Tap new contact, and do the following actions: a. Enter the contact's details. b. Tap save. Tap existing contact, and do the following actions: a. Select a contact, or search for a contact (see Search for a contact). b. Select the desired number type (mobile, home, work, other, pager, or fax). c. If the selected number type exists for this contact, and you are asked if you want to replace the number, tap yes or select a different number type. 102 Music Player 102 The time and progress bar indicate how far you have fast-forwarded the song. To rewind a song, touch and hold rewind. The time and progress bar indicate how far you have rewound the song. To pause a song, tap pause. To skip to the previous song, tap rewind. To skip to the next song, tap fast-forward. Adjust the volume Tap to increase the volume. Tap to decrease the volume. 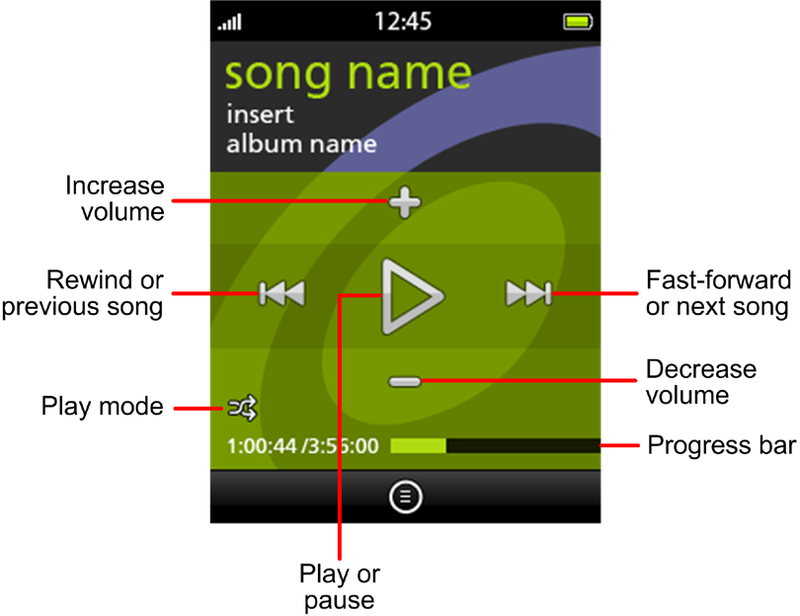 Adjust the equalizer You can adjust the tone and audio frequency of the songs that you play. 1. On the music player screen, tap options, and then tap equalizer. 2. Tap an equalizer setting: flat, band, dance, or full bass. Use the headset For information about using the headset, see Use the headset in the Calls chapter. View information about a song» To view information about a song in the all songs list: 2. Tap music > all songs. USER GUIDE. Copyright 2004 Nokia. All rights reserved. Pocket PC Phone Quick Start Guide. Read this guide before operating your Pocket PC Phone. SW10. User Guide. Smart Watch. Please read the manual before use. Nokia Bluetooth Headset BH-109 Issue 1.0 2 Introduction About your headset With Nokia Bluetooth Headset BH-109, you can handle calls hands-free, even when you are using two mobile devices at the same time. LG Optimus One Common Procedures Call Functions Call basics Answer call To answer an incoming call, tap and slide Drag to Answer. Block incoming calls To block calls, follow these steps: 2. Tap Contacts. USER MANUAL Z665C www.zteusa.com About This Manual Thank you for choosing this ZTE mobile device. In order to keep your device in its best condition, please read this manual and keep it for future reference. Nokia Internet Modem User Guide 9219840 Issue 1 EN 2010 Nokia. All rights reserved. Nokia, Nokia Connecting People and Nokia Original Accessories logo are trademarks or registered trademarks of Nokia Corporation. Thank you for purchasing a Sony Ericsson W350i. Enjoy your music wherever you go. user manual It is important to read this user manual prior to using your new product for the first time.